On Friday. March 29, 2019, Metro-North was reporting delays because of power problems in the Southport/Greens Farms area. The issue: Positive train control, a computer-based system that can stop a train traveling too fast for conditions, has been called “the most significant advancement in rail safety technology in more than a century.” Numerous deadly accidents could have been avoided had the system been in place, and the federal government mandated that all rail lines have it in place by the end of 2015. Three years and hundreds of millions of dollars later, the system is lacking on far too many rail lines, including in Connecticut. 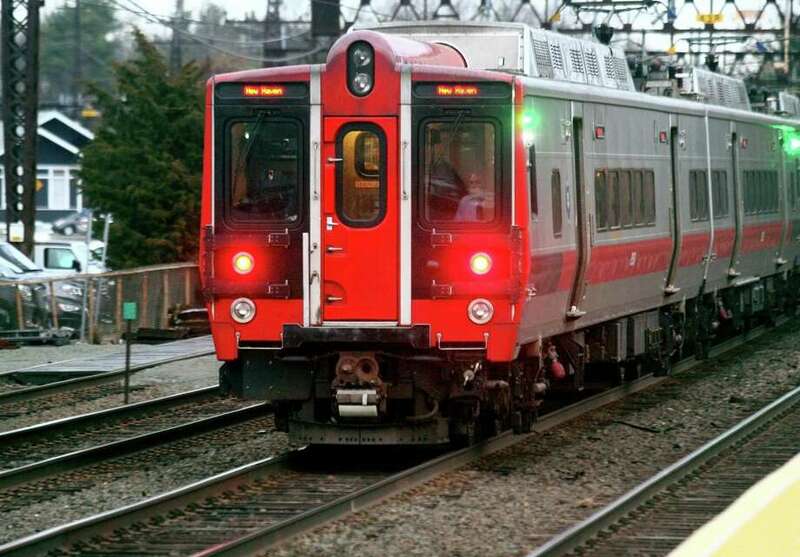 What happened: Despite installing new controls that can slow a speeding train and avoid derailing on a curve or bridge, Metro-North as expected has yet to bring positive train control into full operation on its Connecticut rail lines. This is despite years of preparatory work, a $1 billion taxpayer-funded loan and growing pressure from politicians and train riders. “They make promises and excuses, but they are behind schedule and that’s because everyone failed to insist on a stronger deadline,” Sen. Richard Blumenthal, D-Conn., said recently. What’s next: Metro-North will now have until the end of 2020 to get the system up and running. Technically it has been installed, so there is no federal violation, though it is not yet operational. Getting it going is key to the state’s transportation future. It’s not as though Metro-North is alone on this, with 37 of the country’s 41 railroads that are required to have the system having sought an extension. But it doesn’t make it any less important. Rail safety has never been more important as the state looks to divert more commuters off crowded highways and onto rail cars. If people don’t believe it’s safe it will be that much harder to convince them to change their routines. A number of train accidents have made headlines in recent years, including a 2013 derailment in the Bronx that killed four people and injured 61 others. Like another in Philadelphia that was the result of excess speed, better technology on the rails could have prevented tragedy. Positive train control wouldn’t solve every problem, but it is an important step. The technology is complicated and requires upgrades along every mile of track and in every car. There’s a reason it has taken so long to get going. But it’s past time for more excuses and delays. Metro-North must hit the deadline for positive train control and ensure the rails are as safe as they can be.